The 2019 Honda Ridgeline is an innovative and dynamic pick-up truck. With available AWD and tough towing capabilities, its ready for any job—big or small. Specific design details has made the Ridgeline offer “class-leading ride comfort and and excellent handling,” according to the reviewers at Edmunds. 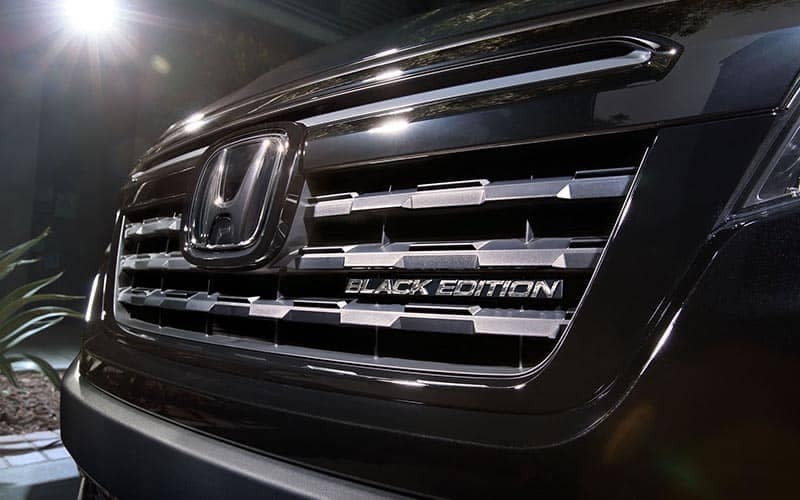 But the Ridgeline is also notable for its long list of comfort, technology, and safety features that many drivers might be surprised to find in such a capable pickup. The RT also provides ways for drivers to stay safely connected and enjoy entertainment options for the journey. 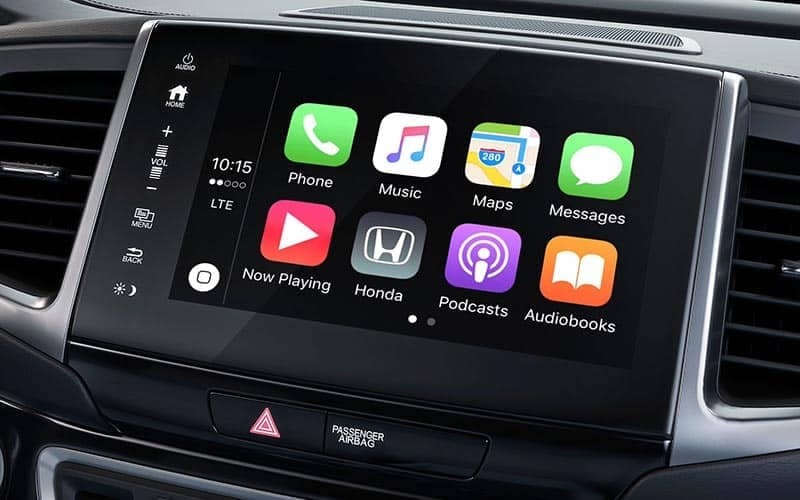 These features let you stream music and access devices via Bluetooth technology while keeping your hands on the wheel and your eyes on the road. As a five-passenger vehicle, the Ridgeline takes safety as one of its top priorities. 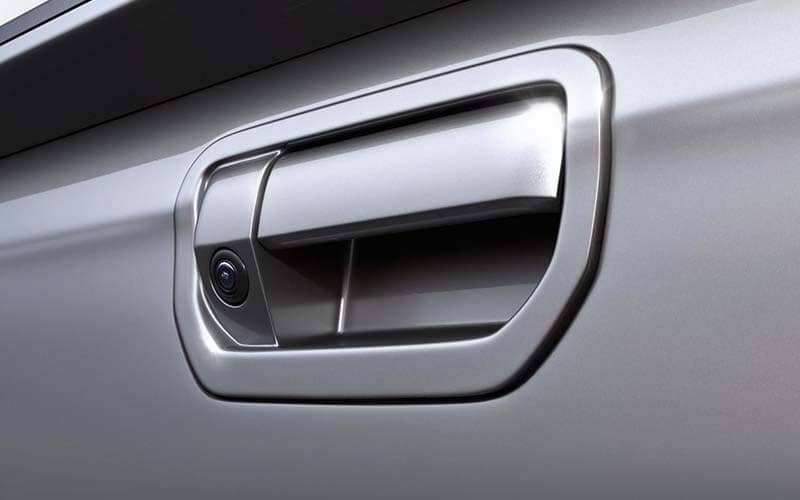 It features a long list of active safety systems that ensure the Ridgeline is performing at its best, even in inclement weather. 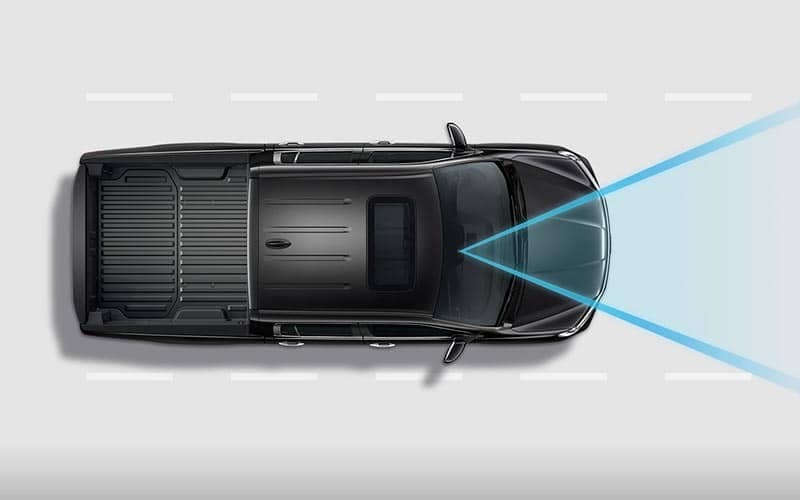 These features help the Ridgeline maintain good tractive control of the road and come to a complete stop in an emergency braking situation, and also allows drivers to see more with a multi-angle rearview camera. The Sport is the next model in the lineup and the 2019 Ridgeline Sport 2WD is priced at $33,390 MSRP*. 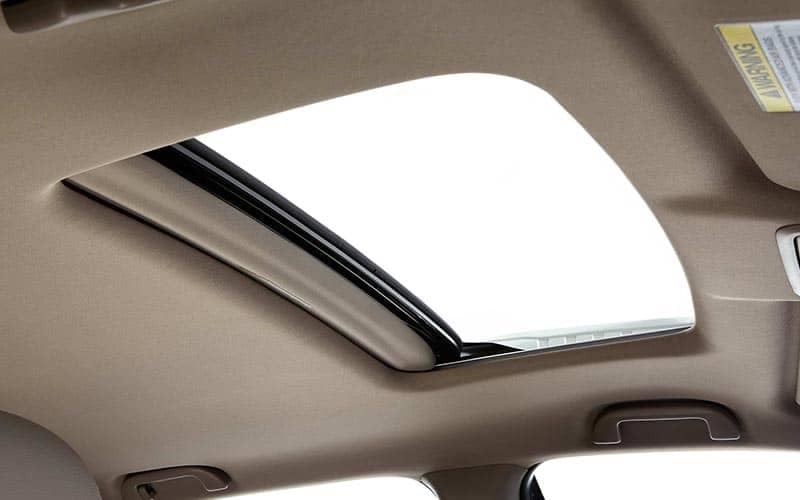 It’s a great option for drivers who want upgrades to the standard list of equipment, including a tri-zone automatic control system, which keeps everyone inside the cabin comfortable. Priced at 34,870 MSRP*, the 2019 Ridgeline RTL 2WD adds even more luxury to the Ridgeline with a leather-trimmed interior and a driver’s seat with power lumbar support for comfortable seating even on long journeys. The RTL is a great mid-level option for drivers who want more comfort and luxury but don’t necessarily need the equipment offered on the upper trims. In addition to all the features on the other trims, the RTL-E takes up where the RTL-T leaves off and adds more luxury, comfort, and convenience. 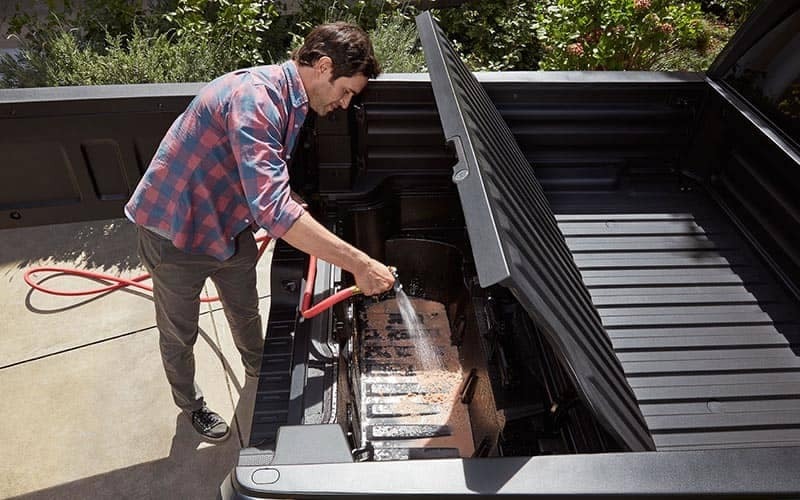 It also includes unique features in the trunk bed such as a 150-watt outlet and a truck-bed audio system. The 2019 Ridgeline RTL-E AWD is priced at $41,920 MSRP*. 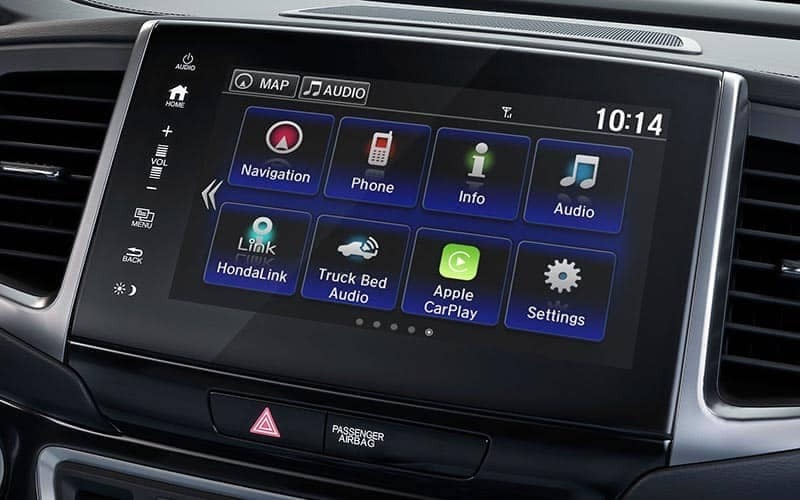 Learn more about the 2019 Honda Ridgeline by contacting us or by visiting your nearest Hampton Roads Honda Dealer. 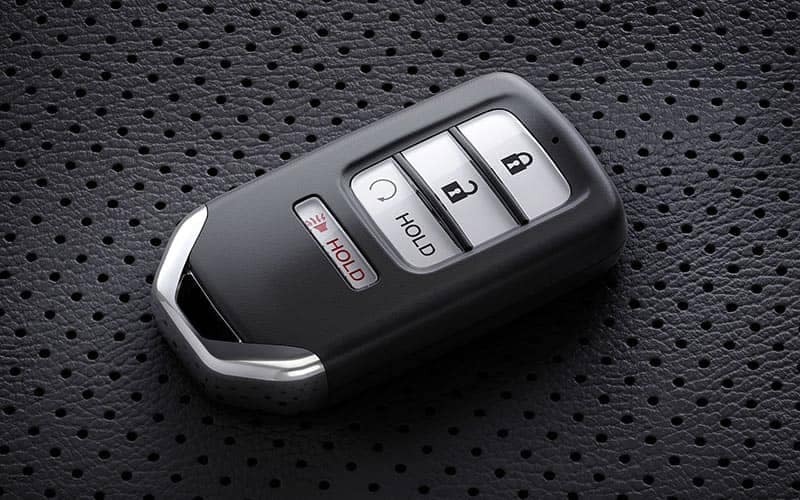 Explore current offers and sit behind the wheel for some first-hand experience with a test drive today.